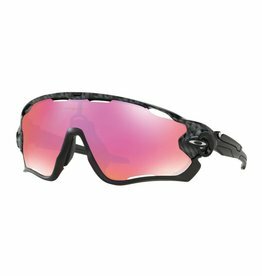 Performance eyewear is designed to integrate seamlessly into your ride; it should provide protection from UV rays and debris without you even realizing they're there. 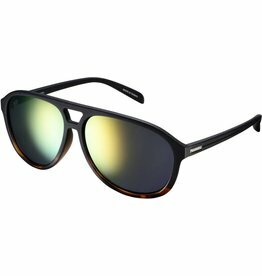 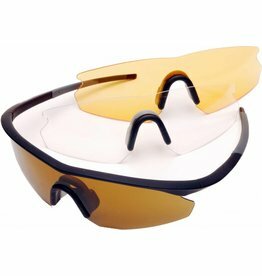 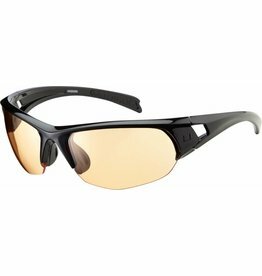 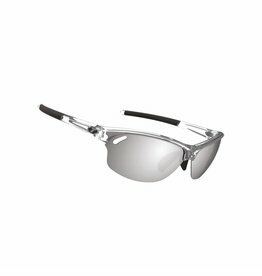 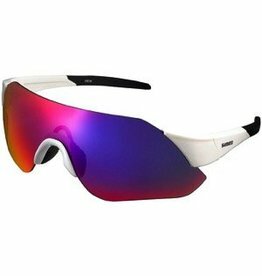 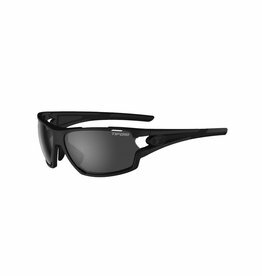 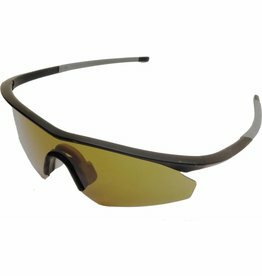 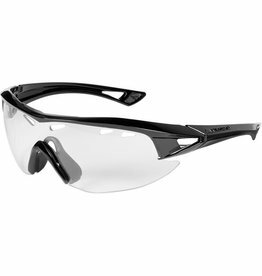 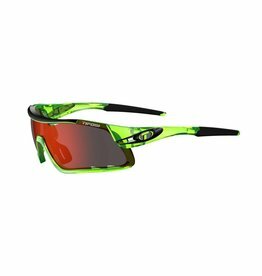 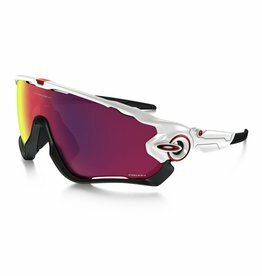 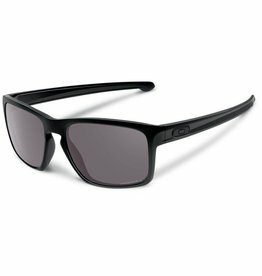 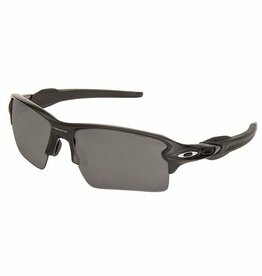 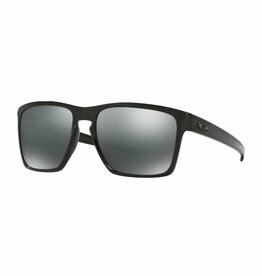 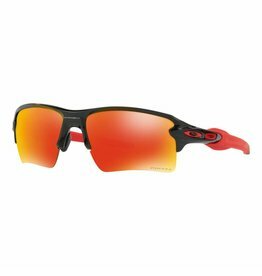 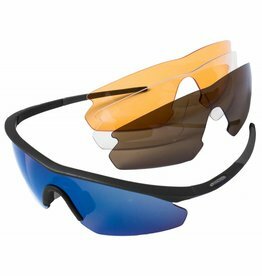 High-performance sunglasses feature wide lenses to cover your entire field of vision and protect the eyes, which is great for road riding. 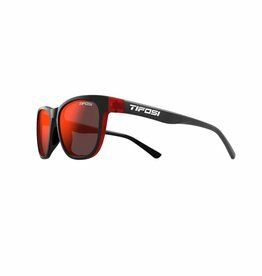 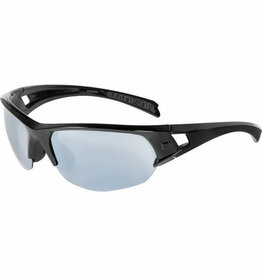 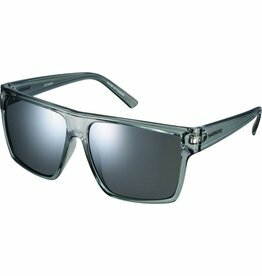 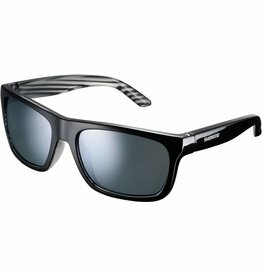 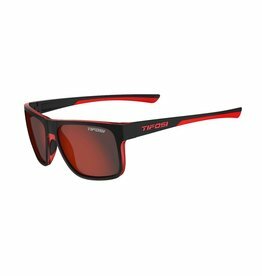 The Tifosi Davos is a bold style charged with features designed for high performance.